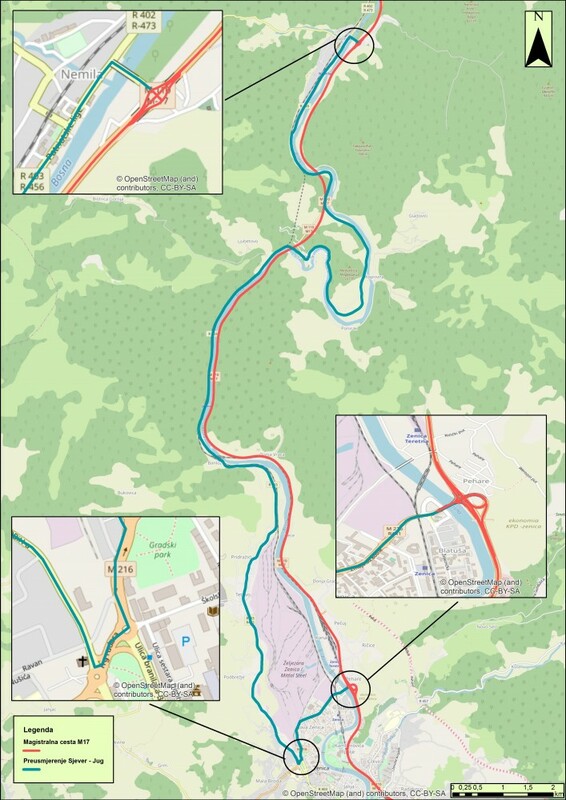 New temporary traffic regime will be established on the main road M17, section Zenica – Nemila during the Improvements to Tunnel Vranduk II and Reconstruction of the Bridges Bosna IV and V.
- Traffic from the section Zenica - Doboj, in the zone of the Site, will be rerouted to the road M17 (one traffic lane). By the temporary signs, drivers will be directed to the above alternative roads. 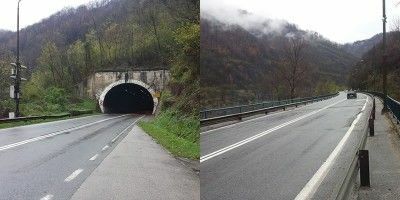 M5, Jajce - Donji Vakuf - Travnik – Petlja Lašava. All traffic participants are kindly asked to exercise special caution on the temporary traffic signalling.